"Summer Suppers" is our new intergenerational, bilingual summer program designed for our diverse congregation and neighborhood. All in one amazing night! There is truly something for everyone. 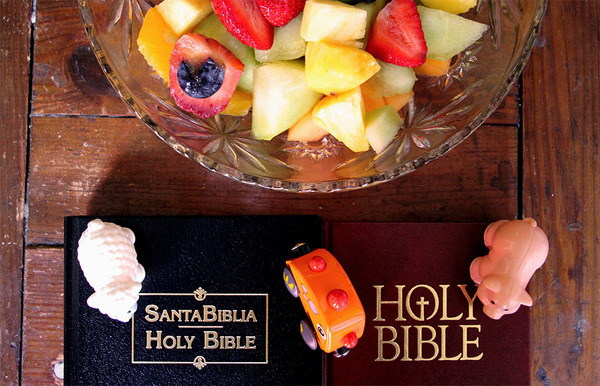 This is an opportunity for all congregants and neighbors, young and old, speaking English and Spanish, to gather as one to eat and worship in all our wonderful diversity. We are transitioning into taking full responsibility for our building this year, which is exciting and offers some new challenges and opportunities. We're meeting them with a clear vision of who we are, careful planning, and downright excitement for our future. One of those challenges is that we need to replace our grand piano in the sanctuary once Broadway UCC moves out. Our Minister of Music, Frank Martignetti, and our Creative Director of Music Mondays and Director of the Advent Chorale, Aaron Wunsch, have begun a treasure hunt across the tri-state area for an exceptional, used Steinway concert grand. A larger model than our current piano, the piano they find will be a unique instrument that will fill our sanctuary with beautiful music for years to come, whether in worship or at Music Mondays. 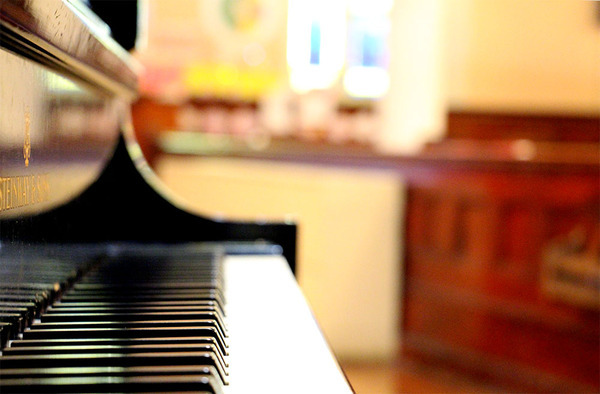 The campaign for our new piano will launch with a special concert for the Advent community, Music Mondays supporters, and music lovers on the Upper West Side on Monday, June 13 at 7:30pm. "Piano in Motion" will feature three musicians from the Advent community: Aaron Wunsch on piano, Julia Bruskin with the Claremont Trio, and Deanna Witkowski leading the Deanna Witkowski Trio. As with Music Mondays the concert will have FREE Admission. But there are also VIP Tickets for $100 which will provide reserved seating in the front of the sanctuary, champagne, and a gift bag of the performers' CDs. To reserve VIP tickets email admin@adventnyc.org or call us at 212-665-2504. Great preaching has always been extremely important to this congregation. Now that preaching has a wider audience. 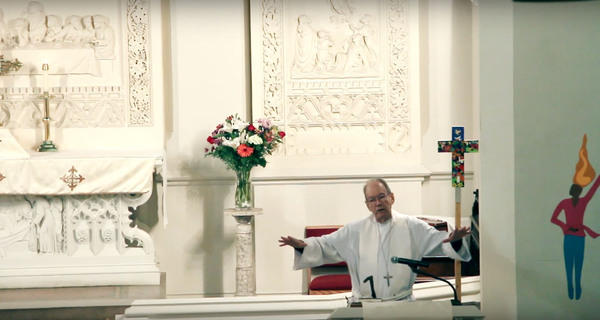 We're hoping these videos of our sermons will provide an engaging resource for congregants, out-of-town friends, and far-away neighbors. We still have a lot to learn about this process and we're excited to see these keep getting better. Here is a first take of what our sermons will look like to the World Wide Web. As of last Sunday, May 23 we have raised $43,173 in additional pledges. We are so close to being less than $10,000 away from the deficit in our 2016 budget being no more! If you've been deliberating about beginning to pledge or increasing your pledge, we hope you'll be part of the final push to help us reach our goal. Please help us sustain a bold and vibrant, yet fiscally responsible ministry. In this month's "Mission Moment" in worship, Chandra Travis spoke about how our support made her daughter's first year at NYU possible. 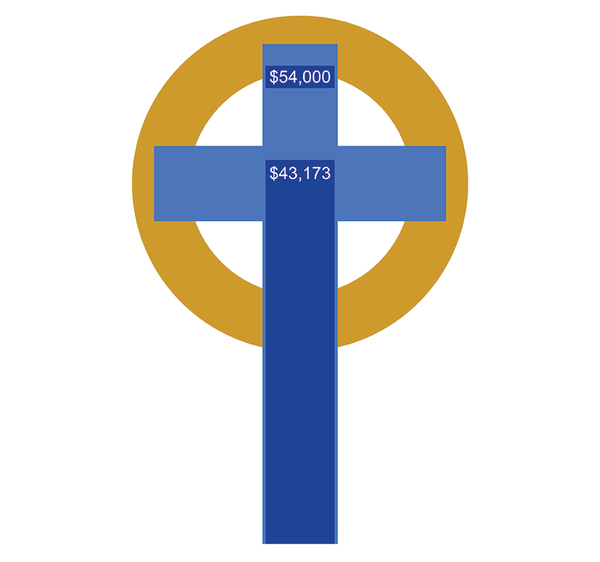 Please consider making a donation to our Scholarship Fund this month, so we can continue to help students in our congregation obtain a great college education. College students, applications for the next round of scholarships are now available at worship, in our office, in this e-letter, and on our website. The application deadline is coming up on June 3--don't miss this opportunity! Gospel Text | Luke 7:1-10: Faith that made Jesus marvel.